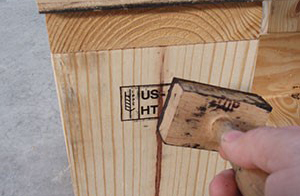 International regulations require companies based in the United States to use heat-treated pallets when shipping their products. The pallets are constructed of ordinary wood, but are placed in a special kiln that reaches extreme temperatures. This process kills any bugs or other insects. O’Malley Lumber operates several heat-treating kilns on site, allowing us to produce heat-treated pallets for practically any size order. Whatever you’re shipping on our heat-treated pallets, you can rest easy knowing that our processes and product are certified by an independent auditor and remain well within international shipping standards. 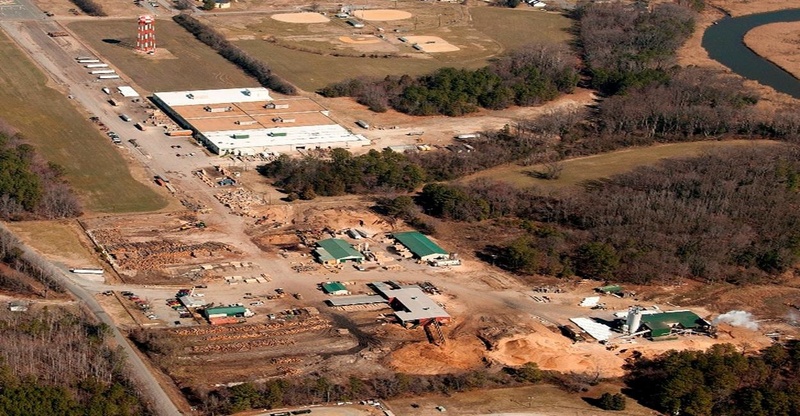 O’Malley Lumber controls the entire production process, from the trees which are received at the sawmills in Virginia to the finished pallets that are then heat-treated. We also own our own delivery trucks and vans, so your order will arrive at your location on time. Tying this all together is our inventory management system that allows us to closely monitor your order history, and contact you when it’s time to reorder. 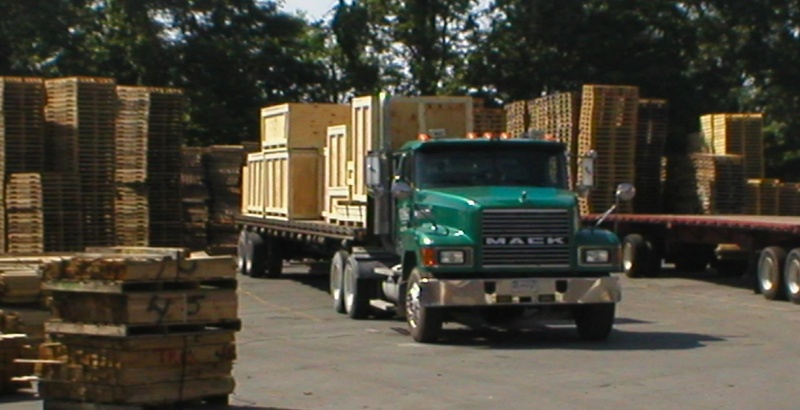 Heat-treated pallets, custom wood boxes, lumber products – whatever you need, O’Malley Lumber can handle it. Quantities and delivery are never a problem!